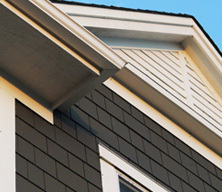 Are you considering replacing the siding on your home? 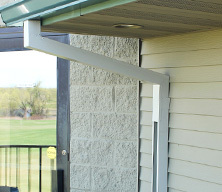 If so, then you have come to the right siding contractor. 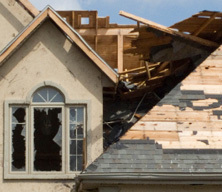 Brigley Roofing, a leading Minnesota roofing contractor, also specializes in siding services in the St. Paul and Minneapolis metro area. 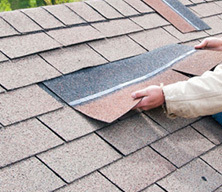 Brigley Roofing can provide you with the local, quality, affordable siding services you need. There are a number of different siding options to choose from when it comes to maintenance, replacement and repair. 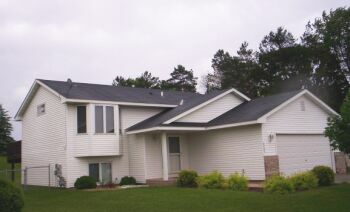 Vinyl siding, which was developed in the 1950s and ’60s, is one of the most common types of siding in the Minnesota area. Vinyl comes in hundreds of different colors which means it is quite easy to match the siding to your house color. Vinyl is also a great choice for your siding needs because scuffs and scratches are not noticeable. This is great for those who have dogs and children. Furthermore, you can easily modify vinyl siding for all your renovation and home furnishing needs down the road. Vinyl siding works with scallops shakes and various beaded designs. Steel siding is another common type of siding. Like vinyl siding, it comes in many colors but also provides greater protection against corrosion. If you are looking for a high performance coating, then steel siding might be your best option. Another option to look into is fiber cement siding which is manufactured by CertainTeed and James Hardie. Fiber cement siding is attractive because it looks and acts like wood but does not require the maintenance of wood. For those who are looking for a great way to protect your home and the environment, opt for green siding. A percentage of the metal is made from recycled material in green siding and thus you can feel good about your choice in siding. Cleaning your siding – to keep your siding cleaner for longer, you should consider a good wash every year. Use a water hose or a soft bristle broom to avoid friction or damage to your siding. Do not use a power washer or bleach. Low suds detergent will do the job such fine. Laundry detergent or dishwasher detergent are two cheap yet effective options for cleaning your siding. Siding is relatively low maintenance but a once-a-year quick clean will keep it looking new. Problems with Mold or Mildew – you may notice strange black or green marks on your siding. This is most likely mold or mildew. In order to get rid of mold or mildew you will need to use a bleach-safe detergent. Let the detergent soak into the sidings for at least a half an hour, but no longer than two hours, to effectively kill the mildew. Your siding can affect the entire look of your home which is why more and more Minnesotans are making the upgrade to new or replaced siding. 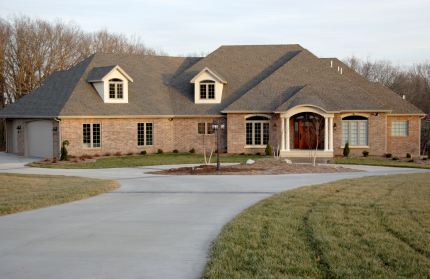 Make sure you choose a contracting company that can provide you with the siding services you expect. 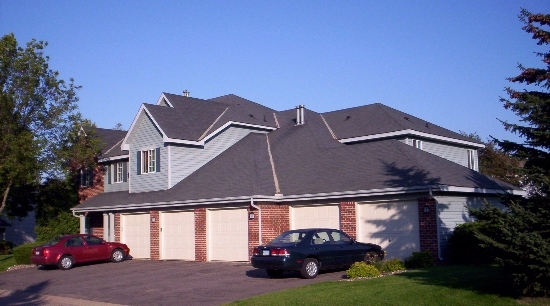 Contact Brigley Roofing today at 651-458-5760 for a free estimate as well as answers to any of your siding concerns.